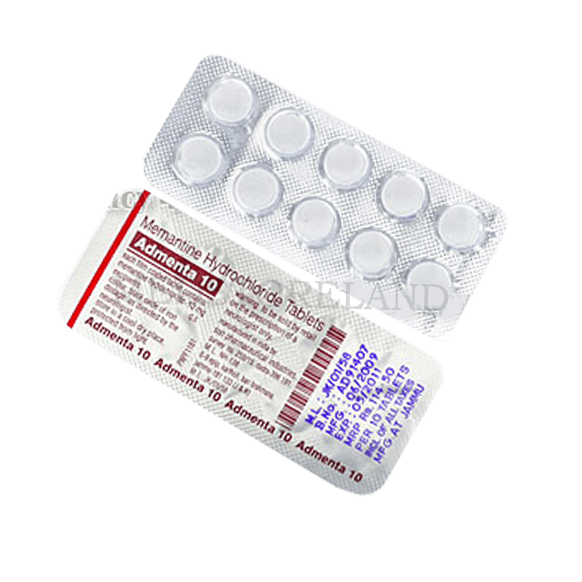 Admenta is a drug that is very useful in treating dementias in people suffering from Alzheimer’s disease. It is a drug belonging to the class of NMDA receptor antagonists. 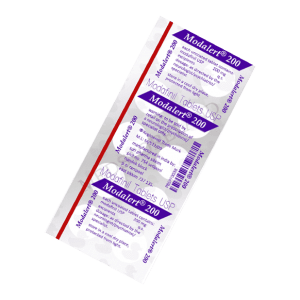 Admenta works by influencing the neurotransmitters in the brain and helps solve the issue present in them, this drug blocks Glutamate and decreases the severity of the signs pointing to Alzheimer’s disease. 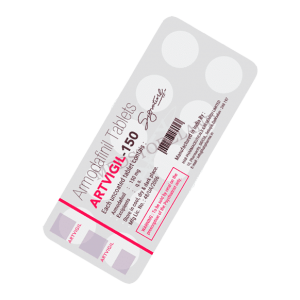 This medicine is very effective for those suffering from Alzheimer’s disease as it makes their life easier by helping them to think clearly and to do their daily tasks without any help. 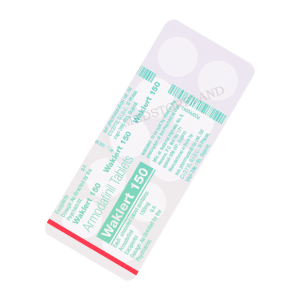 However, this drug does not cure Alzheimer’s disease but works well as supportive drug when used along with other medications meant to treat Alzheimer’s disease. It is an oral medication need to be consumed along with water .Remember to take this medicine under your doctor’s supervision. 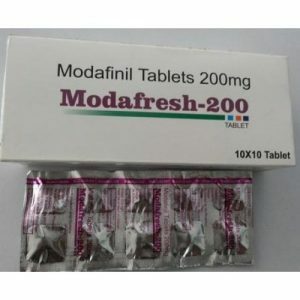 You may experience some side effects after having Admenta as it happens with any other drug, some of the common side effects are – nausea, vomiting, constipation or diarrhoea, fatigue, dizziness, headache, mood swings, unexpected weight loss, headaches etc .These side effects subside on their own if it does not and become severe then you immediately visit your doctor.